That crispness in the air is a sure sign it’s time for the annual pageant of vivid reds, oranges, and yellows that inspires leaf-peepers to explore the towns and byways of New England, the Midwest, the Northwest and beyond. 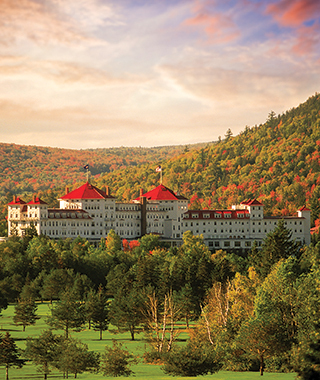 But what makes a fall foliage pilgrimage truly memorable is where you choose to stay. I searched the country for Travel + Leisure, seeking properties that put you in the thick of things—and discovered 20 great hotels for fall colors are as varied as the colors themselves.